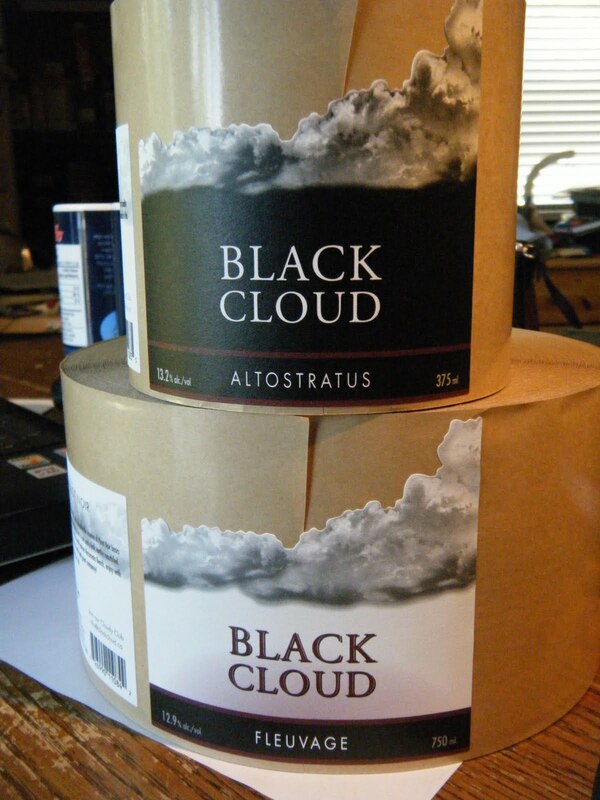 Black Cloud - Unmatched Pinot Noir: Wine Ski Wine Ski - It's the Winemaker's Cup! Wine Ski Wine Ski - It's the Winemaker's Cup! I just heard about an event that really is close to my heart because it combines two things I'm really interested in. Hats off to the organizers for even thinking of this. Great idea. I encourage everyone in the business to take the day and come up for some fun, sun and casual networking. Mt. Baldy Ski Resort. Oliver, B.C. Cost:For Race participants: $50.00 which includes Lift Ticket, Ski Race, BBQ Lunch, honorary T-shirt, and prizes. If you have a ski pass, only $29.00 per person. Spectators: only charge is $10.00 per person for the lunch. Pre-Registration deadline Friday March 13th.